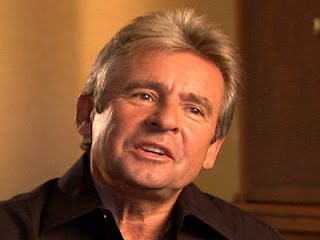 I learned by looking at Facebook that Davy Jones of the Monkees passed away today at age 66 after a heart attack in Florida. He appeared a few weeks ago at BB Kings after we saw Al Kooper there. It is quite sad when a person dies suddenly. I became more interested in the Monkees as an oldies act. Back in the mid 1980s Karen and I saw them in concert on the West Side. A few years ago I downloaded a CD of their greatest hits from iTunes. 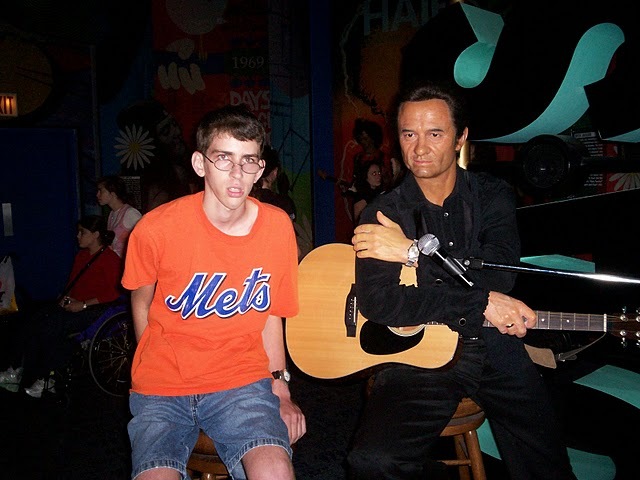 Above is a photo of Lee wearing his Mets t-shirt standing next to a wax figure of Johnny Cash at Madame Tussaud's Wax Museum in Times Square a few years ago. The Man in Black left us over 8 years ago and would have been 80 years old today had he lived. Last night I dedicated I Walk to Line to Lee on Cousin Brucie's SiriusXM show. Today Lee is wearing his Johnny Cash t-shirt and will be putting on a CD at dinner time. 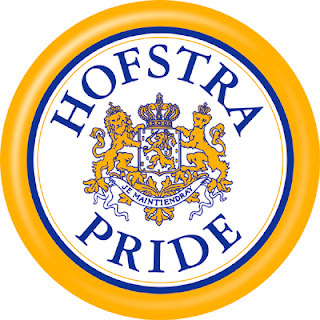 It was a one sided game at the Mack Arena this afternoon as the Hofstra Pride defeated the Seahawks of the University of North Carolina at Wilmington 93-64. 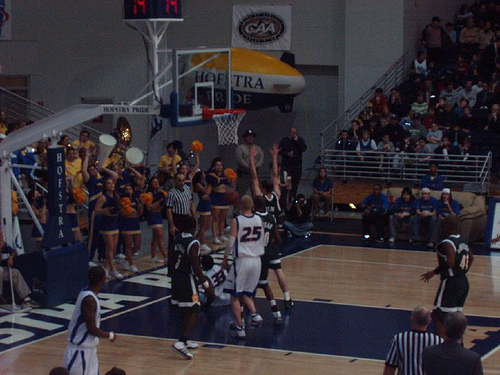 It was the last game of the regular season for Hofstra as they finished 10-21 overall and 3-5 in the CAA. Game summary. They will play Georgia State in the first round of the CAA tournament in Richmond. WCBS-FM radio personality Bob Shannon has not been on the air for several weeks now. On the New York Radio Message Board Allan Sniffen has just confirmed that Bob has been ill and after a stay in the hospital is now at home recovering. I certainly wish Bob a speedy recovery and hopes he returns to the air shortly. Bob has certainly been an asset to New York radio for over 30 years. He announced Lee's birth on the air back in 1988. I took the above photo of him at the CBS Radio Expo at Yankee Stadium in June 2010. Karen surprised me tonight when she presented me with a special issue of Life Magazine titled Bob Dylan Forever Young 50 years of Song. Much has been said about the 50th anniversary of the Beach Boys with its tour, but 1962 was the first year that Dylan hit the music scene. This volume has biographical material which I already know, but there are tons of photographs that I have never seen. It will be on newstands until May. In todays New York Daily News David Hinckley reports that the WCBS-FM morning team was rated #1 in the Arbitron ratings with a 5.6 share. A hearty congratulations to Dan, Mr. G and all the others behind the scenes who made this possible. No radio station is perfect. I am disappointed that WCBS-FM rarely plays the hits of the 1955-1963 era. Also I feel that the playlist is tight. I am a little tired of Brown Eyed Girl by Van Morrison. You can't argue with success and this is an excellent station after being rescued from the jackasses. 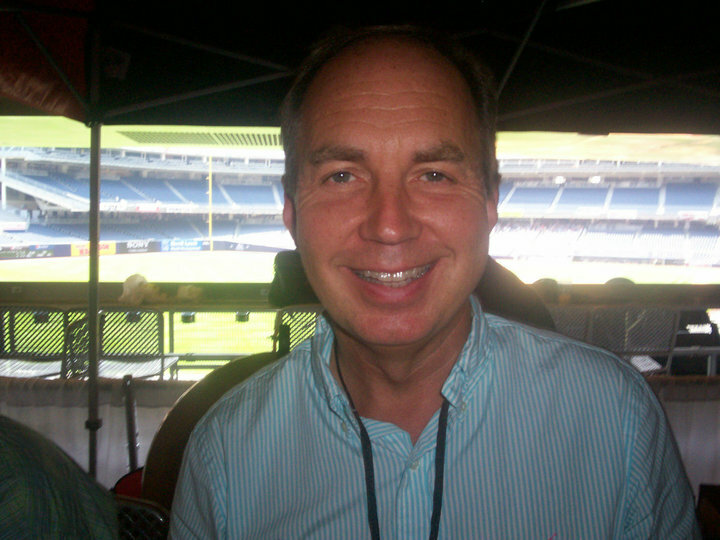 I took the photo above of Dan at the CBS Radio Expo at Yankee Stadium in June 2010. I was worried for a while but the Never Ending Tour will resume in Rio de Janeiro on April 15 as reported by Bill Pagel. At age 71 Bob should cut down on the number of concerts he does each year. May he stay Forever Young. 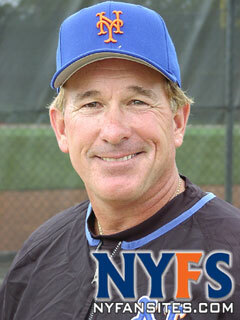 Last night I listened to Lori Rubinson on WFAN interview reporter Bob Klaplisch about Gary Carter. I agree with Mr. Klapisch that the Mets should have retired #8 shortly after Gary's illness was revealed. He was the heart and soul of the 1986 championship team and should have been duly honored while he was living. The issue of retired numbers is arguable since some sports teams limit the number of retired numbers while others do not. I hope the Mets will retire #8 this season and think hard about honoring other Met players of the past. I met Karen and Lee at the Prudential Center after work to see the New Jersey Devils. Goalie Martin Brodeur was superb as he turned aside 36 shots including 14 in the third period. The Ducks tied the game with a goal by Sheldon Brookban with 2:15 left in regulation. An apparent goal by Anaheim in the overtime was waived off after the video review indicated it was kicked in. Patrick Elias scored the decisive goal for the Devils in the third round of the overtime. New York, NY, February 17, 2012 - MSG Media is pleased to have reached a tentative agreement with Time Warner Cable for carriage of our networks - MSG, MSG+ and Fuse, effective immediately, including tonight's 8:00pm match-up between the New York Knicks and the New Orleans Hornets, as well as the Devils and Sabres games. We would like to thank Governor Andrew Cuomo for his leadership in helping us resolve this matter. We would also like to thank Attorney General Eric Schneiderman and NBA Commissioner David Stern, whose assistance helped allow the parties to reach an agreement. We are committed to providing our fans with award-winning programming that continues to warrant their loyalty and allegiance, and we thank them for their patience. The Kid is gone after losing his battle with brain cancer. He was certainly the heart and soul of the World Champion Mets in 1986. Thankfully, he lived to be inducted into the Baseball Hall of Fame. 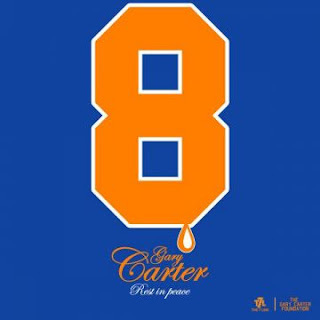 I sure hope that the Mets will retire his #8 this season at Citifield. My condolences to his family. I must tip my hat to Mike Francesa for interviewing Eric Mangan of Time Warner Cable and Mike Bair of the MSG Network about the misreable dispute that has denied me among 2 million other subscribers of Knick and Ranger telecasts. He asked both parties some very pointed questions. Mangan claims that there was a verbal agreement for a 6.5% increase, but then MSG reneged on that and demanded a 53% raise. Bair denied the claims and says they made several offers to Time Warner that was denied. There have not been meaningful negotiations since December. There was no offers of arbitration. About 30% of potential MSG viewers are with Time Warner. This dispute is now approaching two months and has gotten more attention with the Jeremy Lin mania. All I can say that everyone is out for the almighty buck. I just don't know whom to believe. I just feel that MSG is trying to get more money to pay for the renovations of the Garden. In the meantime I have watched Knick and Ranger games on Chanfeed.com. In any event, I give Mike Francesa an A ++ for excellent sports journalism for putting both parties on the spot. Who knows how long this will last. I suggest that my readers listen to the Podcast. In January 2006 I wrote an article in Bruce's Journal tracing my long history as a fan of the New York Mets. 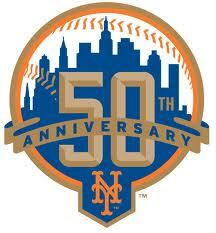 In 2012 the Mets will celebrate their 50th anniversary. My readers should be aware of the financial problems of the Mets and tealize that this will likely not be a good year for the team. I did something foolish today by purchasing a 6 pack of tickets. I received an e-mail from the ticket office saying that there is no online service charge if I bought the tickets over the phone. I got tickets for one of the subway series games against the Yankees and 5 other weekend games. All I can say is Let's Go Mets! We decided to take it easy today since we had a long night on Friday with going to the Al Kooper concert and coming home late. Years ago I would come home late regularly on Friday and Saturday nights, but that was a long time ago. Like everyone else I was saddened to hear of the untimely passing of Whitney Houston. It is a shame when anybody dies at such a young age. Dateline NBC did a nice story about here tonight at 7 PM. I decided not to watch the Grammy Awards on TV tonight. I was just never a fan of awards ceremonies. They are all too long with too many speeches. I am just not into the current music anyway. 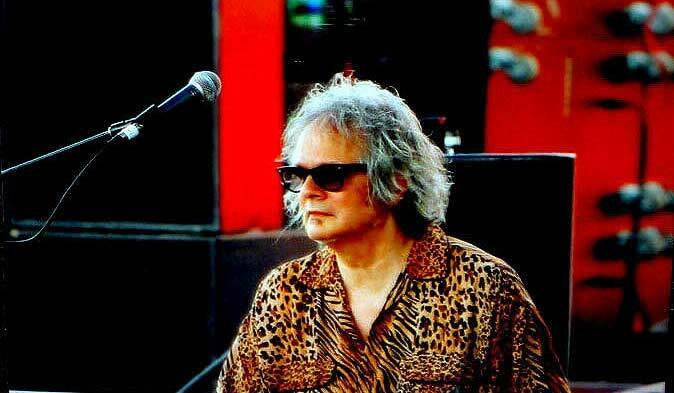 I doubt if the casual fan of oldies or classic rock would know Al Kooper. Some people still confuse him with Alice Cooper. Certainly knowledgeable music enthusiasts are aware of his contributions. He has done it all as a performer, producer, and songwriter. His versatility alone qualifies him for the Rock n Roll Hall of Fame. It is an injustice that performers like Al Kooper, Chubby Checker, Neil Sedaka and the Moody Blues among others have been denied entry into the Rock Hall. I first became aware of Al in 1966 when Murray the K played the Blues Projection Projections album on the radio. The Blues Project were known as the Jewish Beatles. J Over the years I collected several of Al’s records and later CDs as he performed with Blood Sweat and Tears, Mike Bloomfield, Stephen Stills, and many others. I remember buying New York City You’re a Woman on 8-track. In late 1983 or early 1984 Karen and I went to the Bottom Line and saw Al play with Cousin Bruce Morrow as the announcer. Jimmy Vivino played with Al that night. I believe that Ronnie Spector performed at that show as well. Around 1995 when America Online was in its infancy it allowed users to start message boards. 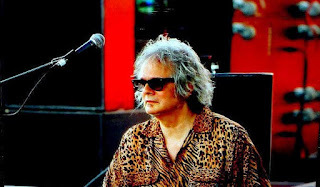 After I started a folder in the classic rock about Al Kooper, he sent an e-mail thanking me. Last night we went to a 68th birthday party for Al at BB Kings. Most of the audience were baby boomers who grew up in the 60s. I must applaud him for empowering his backup musicians. I wish I could remember everyone’s name. There was a gentleman named Donald whom Al hadn’t seen in 35 years. Most of the second set was fronted by James Maddox. Like a Rolling Stone - sung by Jimmy Vivino. Please remember that Al played with Dylan on the studio recording in 1965. I think that Al should have played “New York City You’re A Woman” since the show was in the Big Apple. We all certainly enjoyed the show which started at 7:45 and ended at 11:20 with two short breaks. Hopefully there will be future birthday celebrations for Al at BB Kings. If you want to find out more information about Al, you can read the entry in the Wikipedia which is very sketchy. For the full story please read his autobiography which I have in my personal collection. Kooper, Al. Backstage Passes & Backstabbing Bastards: Memoirs of a Rock 'n' Roll Survivor. New York: Backbeat Books, 2008. Print. Since I am a librarian by profession, I used the APA format for this brand new book written by John Ramsey, a broadcast engineer. I found out about this book through various radio message boards. I am also aware that friends Bill Dillane and Bob Radil made contributions and were properly acknowledged by the author. I was also attracted to this book since I lived in New London, CT from 1977-78 and was able to dx many of the Hartford stations. Mr. Ramsey certainly did an excellent job of researching the Hartford, CT stations from the 1920s to the present. Each of the many photographs were annotated listing the people who contributed to radio in the Nutmeg state. Jaker, B., Sulek, F., & Kanze, P. (1998). The airwaves of New York: Illustrated histories of 156 AM stations in the Metropolitan Area, 1921-1996. Jefferson, N.C: McFarland. The Airwaves of New York is much larger and contains more text since there are more radio stations in and new NYC than there are in the immediate Hartford area. My suggestion to John Ramsey is that he should have arranged his book by radio station instead of by year. I recommend it for New England radio enthusiasts. I am not a very political person and rarely comment in this journal on such issues. The method of nominating a major party candidate for president is slow, costly and inefficient. The reason I hate politics is that so much is dependent on how much money a person can raise to be a viable candidate for any public office. I suggest that there be a national primary day for candidates for the Democratic and Republican nominees for president instead of the current primary system. If the leadng candidate receives less than 50% of the vote, there would be a runoff between the top two. This will never happen. Just my two cents on a Wednesday morning when I am working on the late shift at the NJIT Library. Maybe Al will sing this on Friday night when we see him at BB Kings. More later. 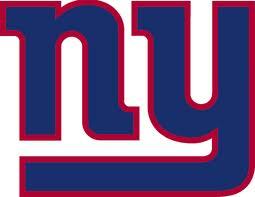 I am not a big football fan, but hearty congratulations to the New York Giants for winning Superbowl XLVI 21-17. It was one of the most exciting Superbowls in history. After we visited my mom in Westbury this afternoon we drove over to Hofstra to see the Pride take on the Panthers of Georgia State in a CAA battle. Hofstra's shooting was terrible to say the least as they shot 29 percent (17-for-58) for the game including 3-for-22 from the three-point line. 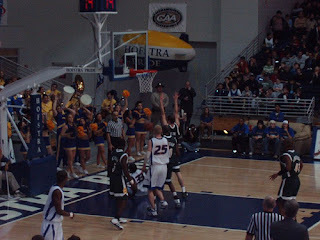 The final was Georgia State 59 Hofstra 43 as the home team fell to 8-17 overall and 2-11 in the conference. And may Pete Seeger stay Forever Young. He is a gem. 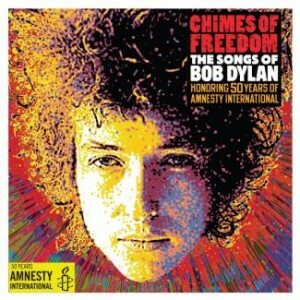 My Review of Chimes of Freedom The Songs of Bob Dylan Honoring 50 Years of Amnesty International. 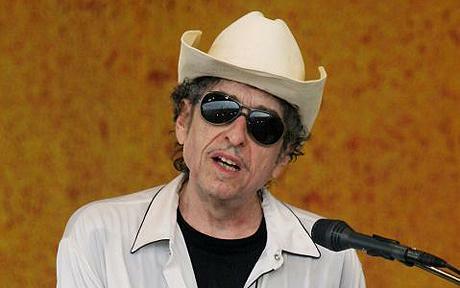 Dylan’s music is always open to interpretation lyrically and musically. I do not care for tribute bands who imitate his voice or phrasing. A good cover version must be distinct from the original. I am happy to say that the 70 plus succeed in that respect. The compiler of this set must succeed in pleasing most of the people most of the time. I was happy for the most part with what I heard. I guess I must be listening to oldies music too much since I was not familiar with many of the artists. I never heard of Flogging Molly, My Chemical Romance, Cage the Elephant, and Michael Franti among others. There are many artists who are actively recording today including Adele, Kei$ha, Mark Knopfler, Miley Cyrus, and Elvis Costello. None of my lists are exhaustive. Of course many older artists appear in the set. There is a version of One Too Many Mornings where the Avett Brother overdub the late Johnny Cash’s version. Patti Smith, Sting, Joan Baez, Kris Kristofferson, Eric Burdon, Marianne Faithful, and Pete Seeger appears. The CD concludes with Dylan himself singing the Chimes of Freedom. There are many cover versions of Dylan songs that have lasted the test of time and are quite distinguished. The versions in these compilation must age before they will be accepted by the Dylan community. My favorite has to be Forever Young by Pete Seeger with the Rivertown Kids. Pete, God bless him, is 92 years young and sounds terrific. I would highly recommend this set for all Dylan fans and for younger music lovers who should discover his songs. You will be pleased most of the time. After 5 sittings I finally finished listening to “Chimes of Freedom: The Songs of Bob Dylan Honoring 50 Years of Amnesty International." I will have to take some time to write a review of it. I ordered a used copy on Amazon.com for about $12. Bob Shannon of WCBS-FM has not been on the air for several weeks now. I certainly hope that he is OK and not seriously ill. Jerry Barmash wrote a short article about this in FishbowlNY. Let's hope for the best.